You have the right to be treated with courtesy, dignity and respect. It is your responsibility to extend the same courtesy and politeness to the practice team. It is your responsibility not to misuse appointments that may be required for other patient. You have the right to be informed if you will be kept waiting for more than thirty minutes past your appointment time. 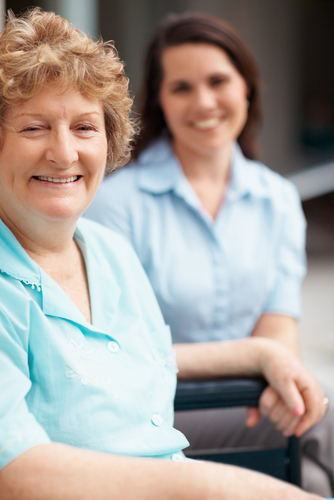 You have the right to request a home visit if your illness or infirmity renders you housebound. It is your responsibility not to request a home visit unless it is strictly medically necessary. Please note that your doctor has both the right and responsibility to make a final decision on whether a home visit will be made.